Listen up all you doom metal heads out there, this album you might wanna add to your collection. 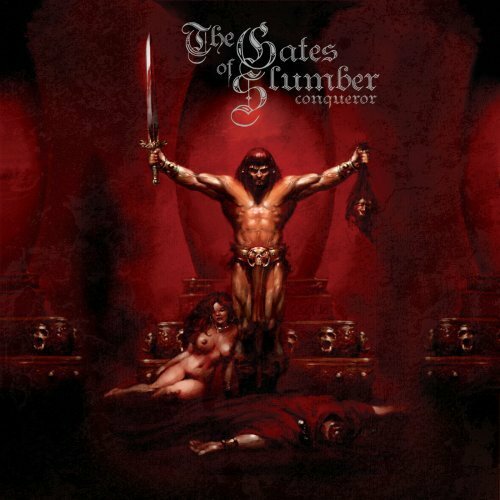 It´s the new record by U.S. traditional Doomsters The Gates Of Slumber, entitled Conqueror (yes -fnt spells this with an "o" for whatever reason :D ). Anyways, what you find on this album is pure Doom Metal in veins of bands like Candlemass or Trouble. If you dig this sound, as much as I do, i recommend you to get hands on the follow-up to the bands brilliant last effort Suffer No Guilt !